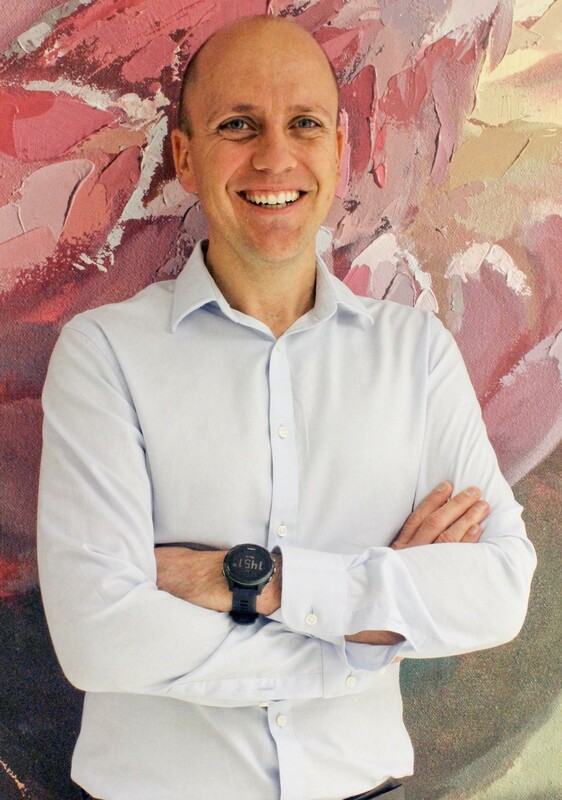 Dr Jordaan’s professional and academic interests are paediatric radiology, neuroradiology and head and neck imaging, MRI and breast imaging. Marc completed undergraduate medical training at the University of Pretoria in 2004. He served as a community service medical officer at 2 Military Hospital in 2006, and subsequently as a general practitioner in the Northern Suburbs. Marc moved to the United States in 2008, where he trained as a specialist radiologist at Dartmouth College in New Hampshire, serving as Chief Resident in his senior years. In 2012, he moved to Boston, Massachusetts, where he pursued a subspecialist Fellowship in Paediatric Radiology at Harvard Medical School’s Boston Children’s Hospital. Marc’s clinical, research and academic focus during this time was in the field of paediatric neuroradiology. After fellowship, Marc joined the Radiology Department at Columbia University Medical Centre/New York Presbyterian Hospital, where he served as Assistant Professor in Clinical Radiology in the Paediatric Radiology and Neuroradiology sections. He returned to South Africa in 2014, entering private practice in Pretoria, before ultimately returning to Cape Town and joining the Morton practice in 2017. Marc holds specialist qualifications from the United States, United Kingdom and Australia, and has presented work at various international conferences. An ardent traveller, Marc is overjoyed to now call Cape Town his home. He loves spending time his wife and two young boys, and is a keen runner, mountain biker and cook.